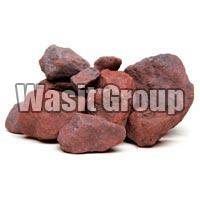 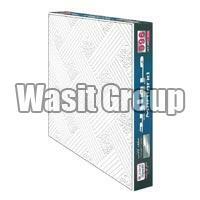 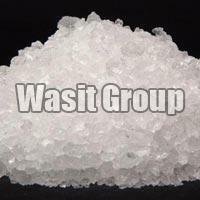 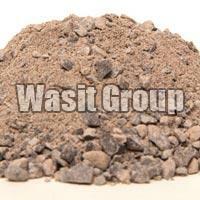 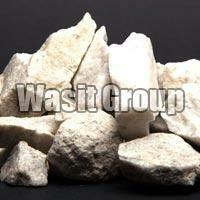 Wasit Group has carved a niche in the global market as an Exporter, Miner and Supplier of Gypsum, Rock Salt, Limestone Lumps, Marble Chips, Iron Ore Lumps, Chrome Ore Feldspar, Bauxite and Construction Aggregates. 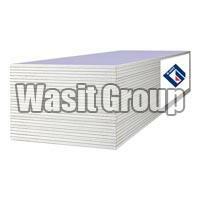 We provide efficient Services such as Marine Transport Services, Land Transportation Services, Port Facilities Management and Shipbuilding Services as well as Production and the Supply of Graded Raw Materials for Cement and other Industries. 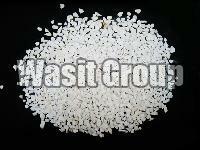 We have our own mines rich with raw materials such as Gypsum Rocks, Rock Salt, Limestone and Construction Aggregates and hence we can assure our clients to be tension-free when it comes to quality of our products.